I love the way my husband Michael held his hand on her as they walked... He adores her. Here I am trying to smile (when I feel like crying) with my pretty girl... I love how gentle and quiet she is. 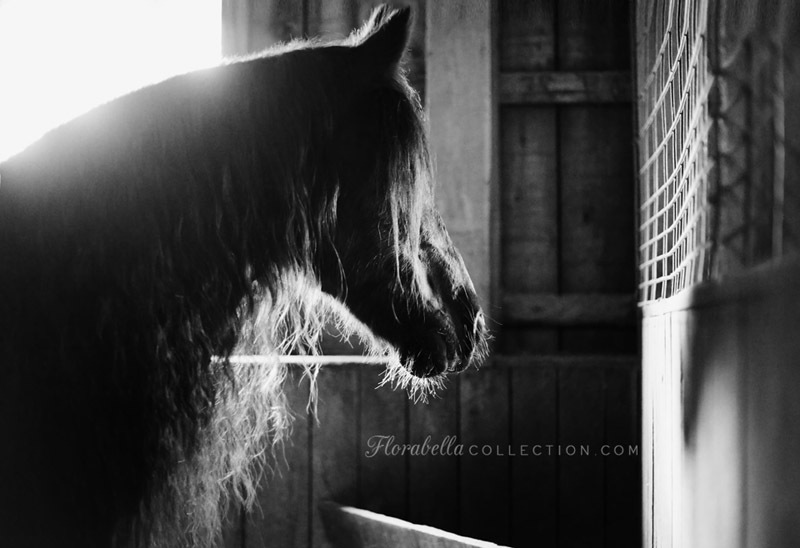 When we took her back to the barn to groom her, I noticed how gorgeous the barn light was and took this of her. I love how it shows her sweet whiskers. But almost as soon as we got back, she started to struggle to swallow - technically she was choking (although it's not like a person choking and she could still breathe). It was awful... she was struggling so much, straining her neck, saliva coming out her mouth and nose, pawing at the barn floor with her hoof out of frustration. It was so upsetting, and I cried. Martha was so calm though, and she treated her while she struggled. 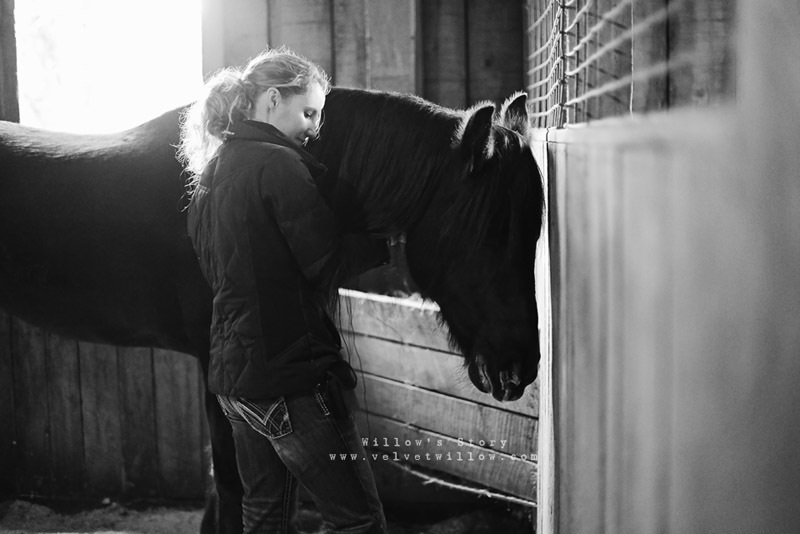 Martha is not only a wonderful trainer (and friend) but she is a specialist in Equine Myofascial Therapy. I will write more about that later, but what she does is amazing. She told me not to worry, but to think positively.... she reassured me that her farm is a healing place (not a place to worry). The episode lasted about 40 minutes. I just don't understand why it happened... we knew that if she ate regular grain too fast, it could swell in her throat and cause her to choke... but grazing on grass was supposed to be the safest thing for her? She had surgery up in Lexington two months ago to remove a cyst in her esophagus. We are wondering now if there is scar tissue or what could be causing this. Dr. Hawthorne will be back tomorrow. First I have to say that you have the biggest, caring heart of anyone I know (well don't know IRL). Willow looks so bad right now, but with the proper love and affection like you are already showing her, she will blossom and grow. Just be patient with her. She is beautiful. You will learn so much from each other. <3 Stay strong! Oh this entire blog has brought me to tears, tears of joy that Willow is with you and Michael and tears of sadness for what this beautifully sweet mare must have gone through. I can only say that you are amazing as I'm sure it's very difficult for you as well to think about all that has transpired. 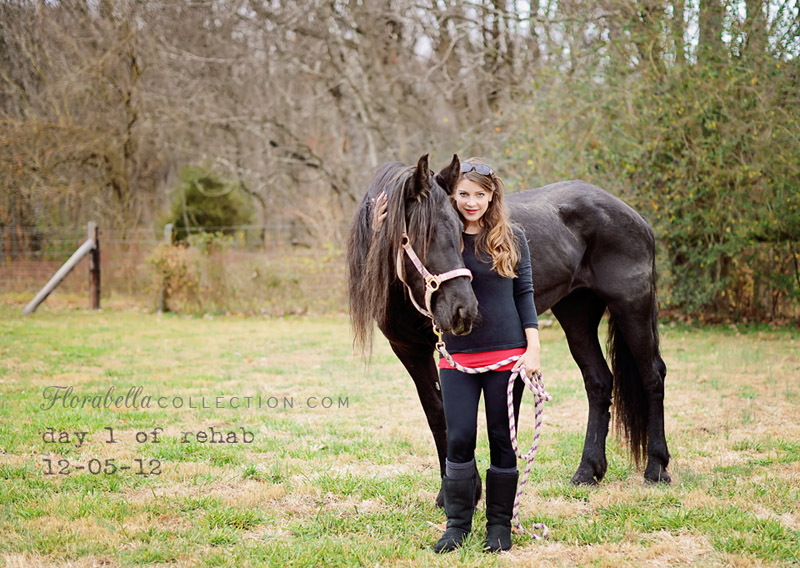 Your love and compassion and healing heart will help to heal Willow. She is magnificent and your images speak to her past, but also to a bright, new future with you my friend. Yes keep the faith, be patient and just love her the way you are. Animals no matter how big or small, never ask for anything nor complain, they remain our constant faithful friends through everything, and you being there as Willow's constant friend will be a source of healing during her journey back to health. You remain and inspiration to me and I know many! Hang in there and give that mare a gentle kiss for me. 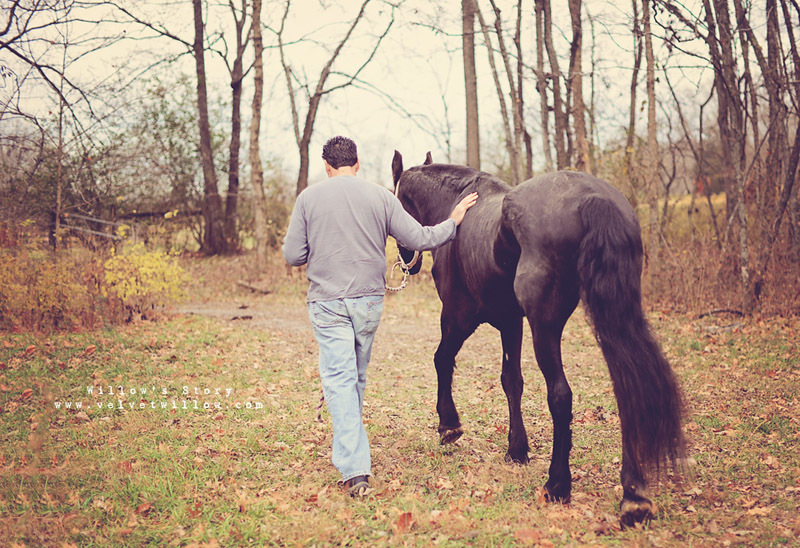 I have a special place in my heart for horses.